followed by the heartache of a resurgence. The battle continues as Maddi prepares for her second bone marrow transplant. of her unwavering positive spirit, strength, and courage. 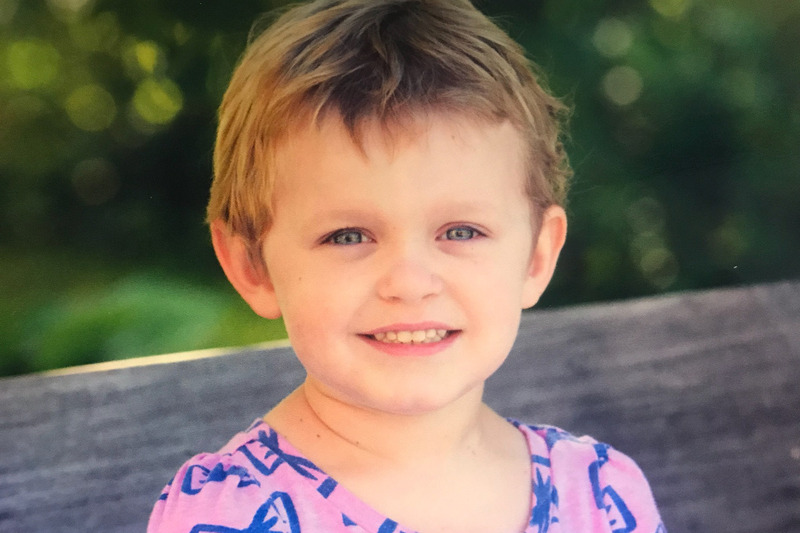 Funds raised for Maddi will help offset some of the financial burdens the Teske family has incurred during this lengthy and ongoing fight. Maddi received her second bone marrow transplant last week. The donor was her sister Vivian. The transplant was successful, but of course, that is sort of the easier part of the process. Maddi is currently in the ICU with undetermined complications of having no immune system. Likely an infection in her lungs. The Dr's and nurses are working to figure all of the medications out and the rest of us are praying and keeping the faith that this transplant will be the answer! We thank all of you for your donations, time, prayers, and caring!